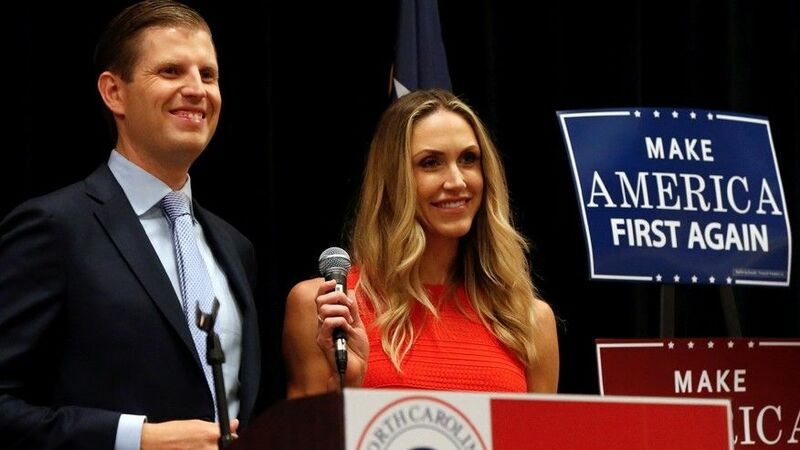 (Fox News) – Eric Trump took to Twitter on Monday to announce that he and wife Lara are expecting a baby boy due in September. The baby will be the couple’s first. 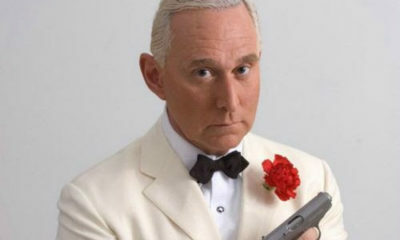 “We found out on my birthday, which was pretty cool,” the 33-year-old son of the President of the United States told People magazine. Lara Trump, also 33, said she experienced fatigue and exhaustion early on in her pregnancy but is now feeling great.